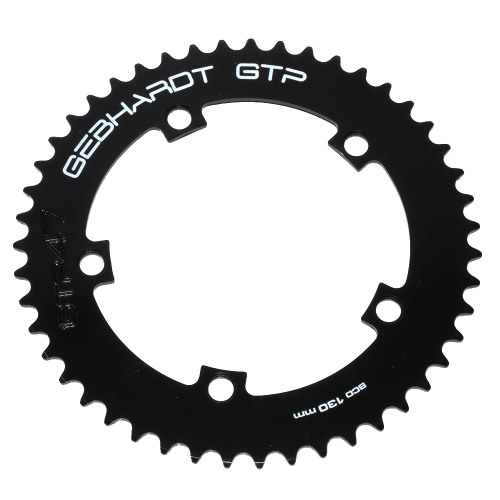 Available versions: 42 - 52 teeth. 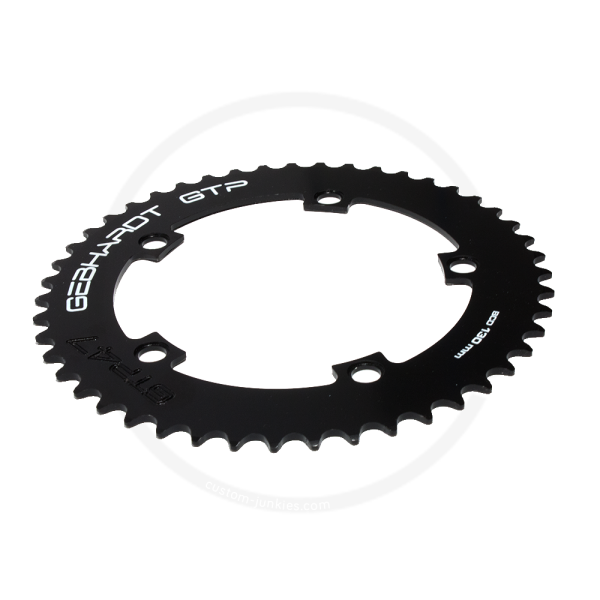 On request we can also order this chainring with 40. 41. 43. 53 and 54 teeth directly from Gebhardt. Delivery time is approx. 3-5 weeks. If you are interested, please mail us.